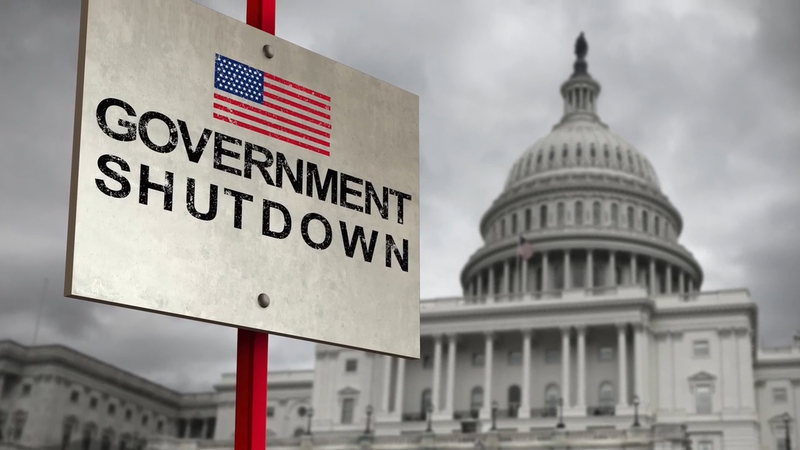 QuickBridge's President, Ben Gold, addresses challenges faced by small businesses during the government shutdown. There's a lot of publicity surrounding the government shutdown, the longest running shutdown in American history. Regardless of political views, we can all agree that the shutdown is having a negative impact on some small businesses. We recently surveyed small business owners, with nearly half responding that they're seeing some level of impact. Some of the challenges small business owners are facing due to the shutdown are: some are on government contracts; some rely on government subsidies; and the temporary closure of the SBA. Infographic statistics are based on data from a survey conducted by QuickBridge. The survey was sent to QuickBridge customers and prospects. Approximately 31 percent of survey respondents said that the shutdown is having an impact on their sales and over 30 percent expect tax refund delays and a slowdown in hiring. Roughly 50 percent of survey respondents agree that the shutdown is having a negative effect on both businesses and consumers. With a decrease in sales and no access to government subsidiaries, many small businesses are worried about their finances. Nearly 40 percent of survey respondents see the U.S. Small Business Administration (SBA) partial shutdown having an impact on their plans to secure financing. The SBA serves as a key funding resource for small business owners. Not only are small business owners unable to get a loan through the SBA during the shutdown, but there will be a significant backlog once the SBA is operational again. According to an Inc. report, the SBA typically processes approximately 320 loans daily for working capital and commercial property use. This amounts to $200 million in lost funding opportunities each day. The infographic addresses the many ways the partial shutdown is directly affecting small businesses, including business travel; SBA lending; tax filing; IRS counseling; and employee verification. Founded in 2011, Quick Bridge Funding LLC (stylized as QuickBridge) is a privately-held financial services firm headquartered in Irvine, California with a satellite office in New York City. QuickBridge provides short-term working capital loans to small to mid-sized businesses nationwide. Since its founding, QuickBridge has provided more than $600 million in working capital to more than 12,000 businesses. QuickBridge ranked two consecutive years on the Inc.500 list and is a previous Business Intelligence Group and Equipment Leasing and Finance Association (ELFA) award winner. Visit quickbridge.com. Products offered by Quick Bridge Funding, LLC and affiliates are business loans only. The products are provided by third parties and subject to lender approval. Loans to customers in California are made or arranged pursuant to a California Finance Lenders Law License. License number: 603 J292. QuickBridge releases “8 Ways the Partial Government Shutdown is Directly Affecting Small Businesses” infographic.